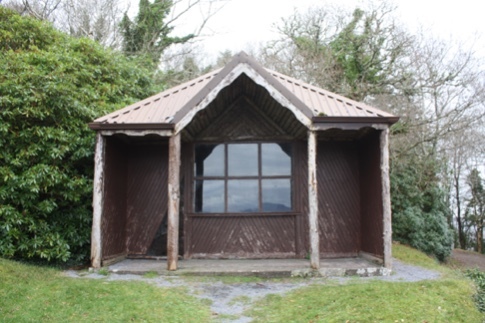 We are pleased to see the Chalet at the Ard na Gaoithe recreation area near Long, County Mayo reach completion. 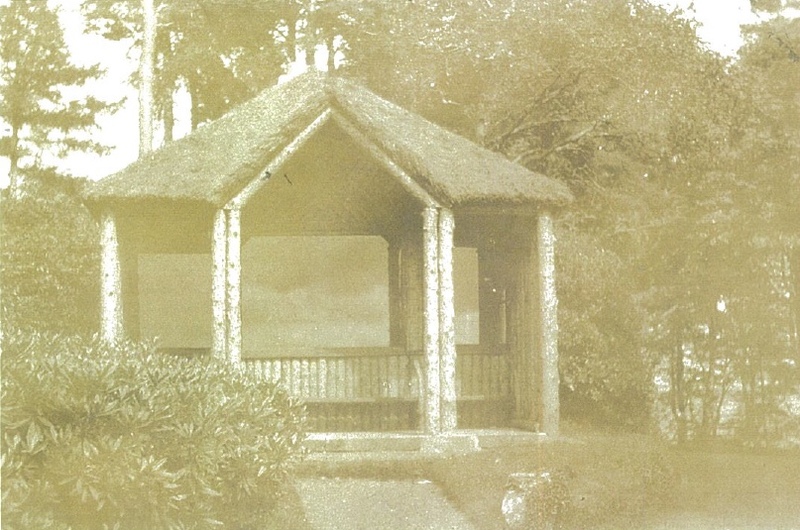 In 1908, Lord Ardilaun had the Chalet erected on the grounds of Ashford Castle for his wife. It was there that she sometimes entertained and organized tea parties. Lord Ardilaun died in 1915 and a year later his wife had an Obelisk erected near the Chalet in his memory. She was obviously heartbroken as the inscription on the memorial reads ‘Nothing remains for me any longer [‘Rien ne m’est plus; Plus ne m’est rien’] – Anything that does remain means nothing’. The Chalet was reconstructed over the years and the intention was to retain the original parts and then reconstruct a more modern, maintenance free, version in the same style and scale. The Chalet had fallen into disrepair over the years where it had been vandalised and became unstable due to the timbers rotting.